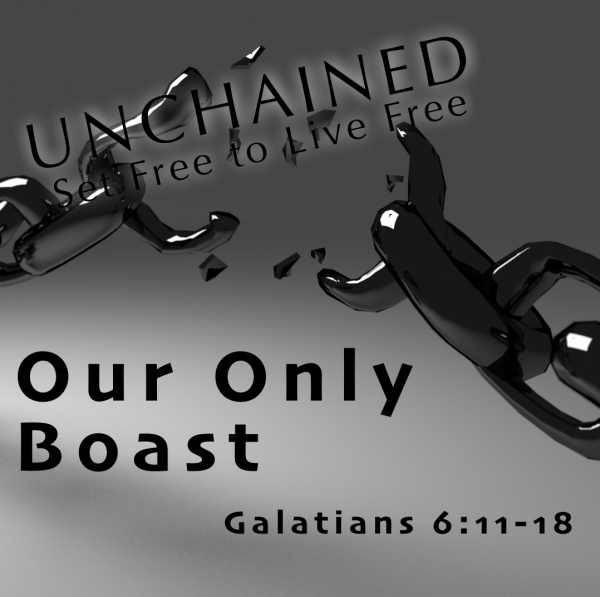 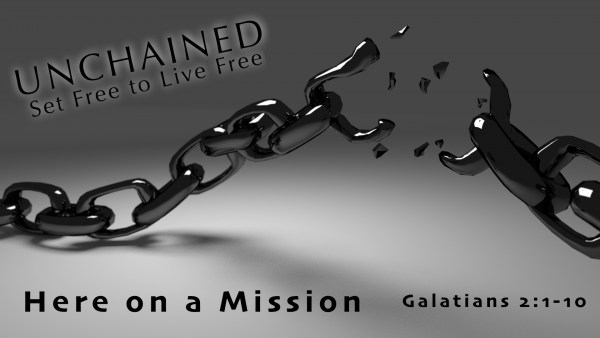 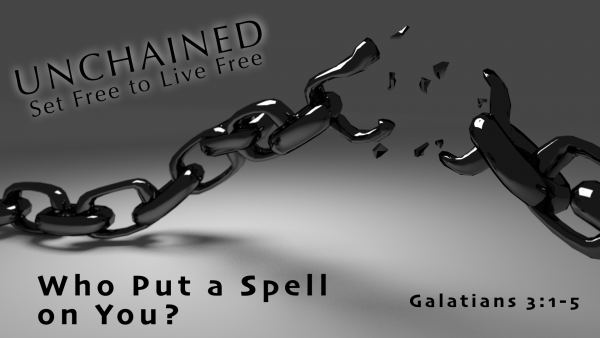 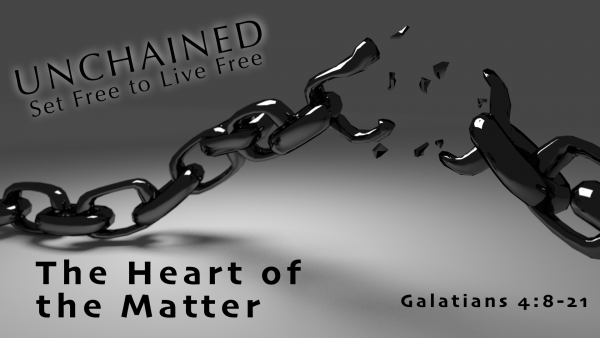 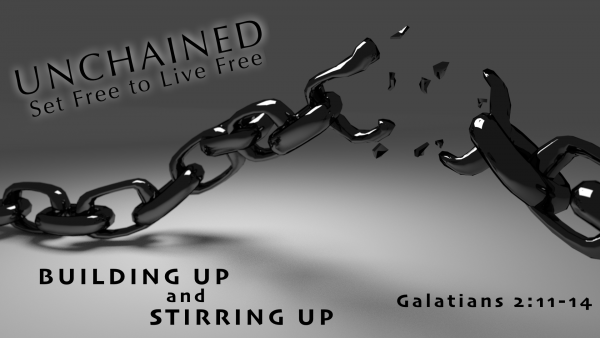 A series of messages taken from the book of Galatians that reminds us of the freedom we have in through the Gospel of Jesus Christ. 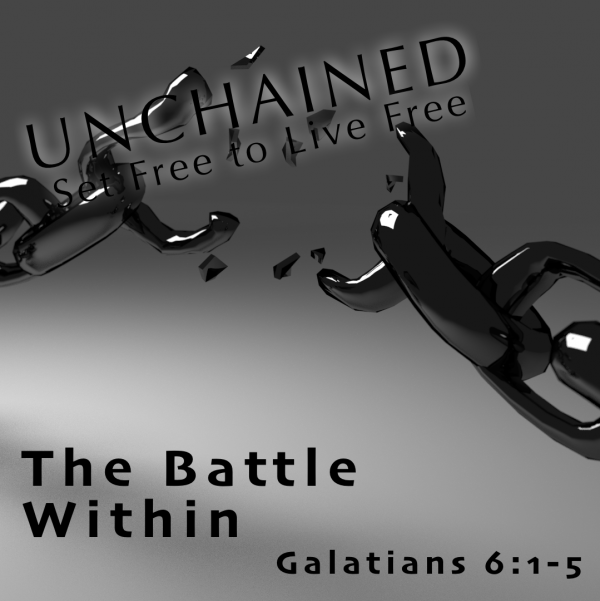 Because that Gospel redirects character, Satan will make efforts to re-reverse our character, focusing us on the frailties of our insecurities and insensitivities. If we do not have people in our lives fighting for the Gospel truth then we can slip and fall. We'll forget about our freedom and become chained all over to the sin and frailty this life offers. 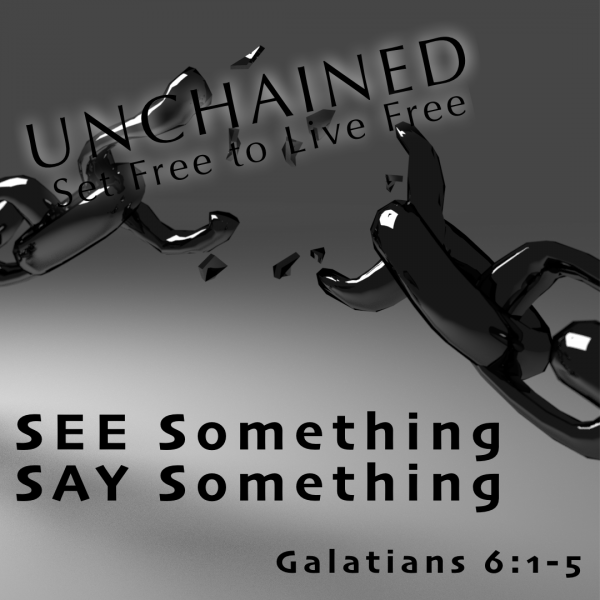 It’s why we encourage others to get involved with ministry ... it’s why we are reinvesting ourselves into creating opportunities for service and commitment ... it is why we remind each others of the unimaginable value of prayer, accountability and discipleship ... So that, for the Gospel’s sake, each person in the church knows the inescapable truth when someone is struggling in faith and commitment, there are others willing to say “I AM NOT GIVING UP ON YOU!” Has the Gospel radically redefined and profoundly redirected you and do you have people in your life that will fight for that for you?